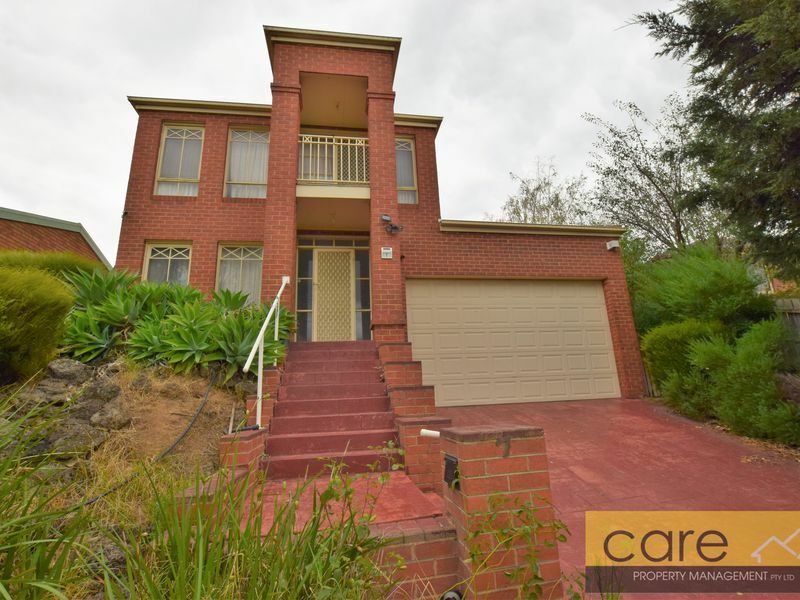 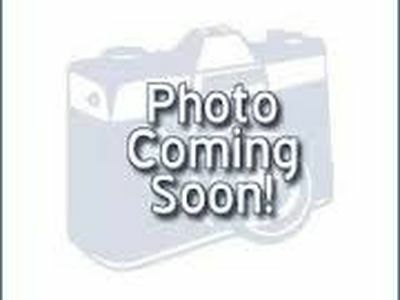 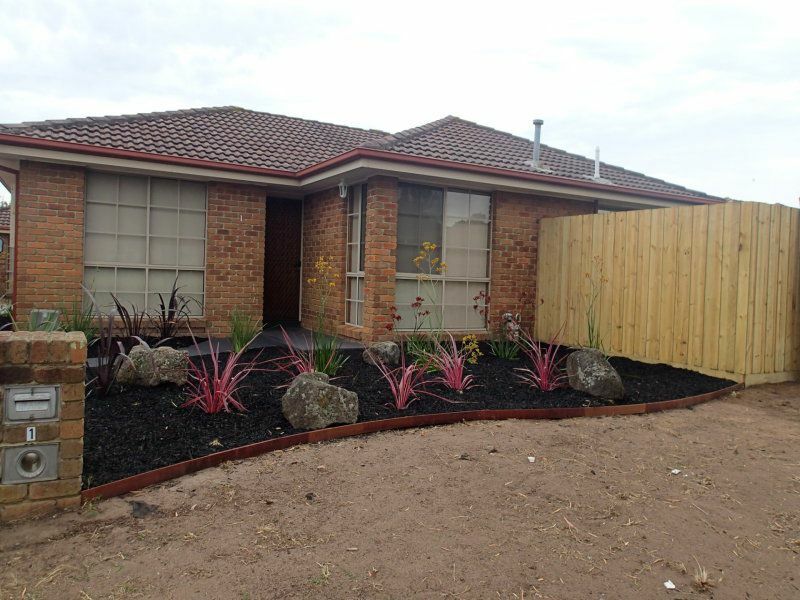 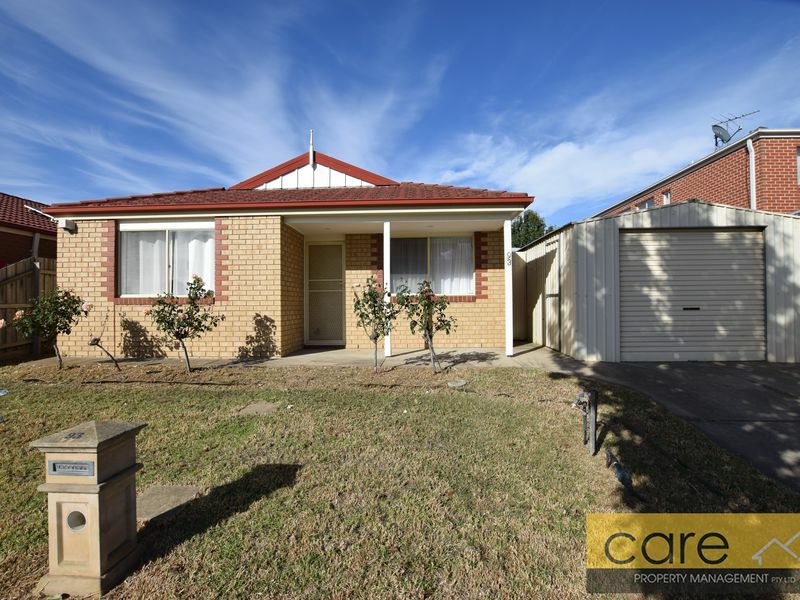 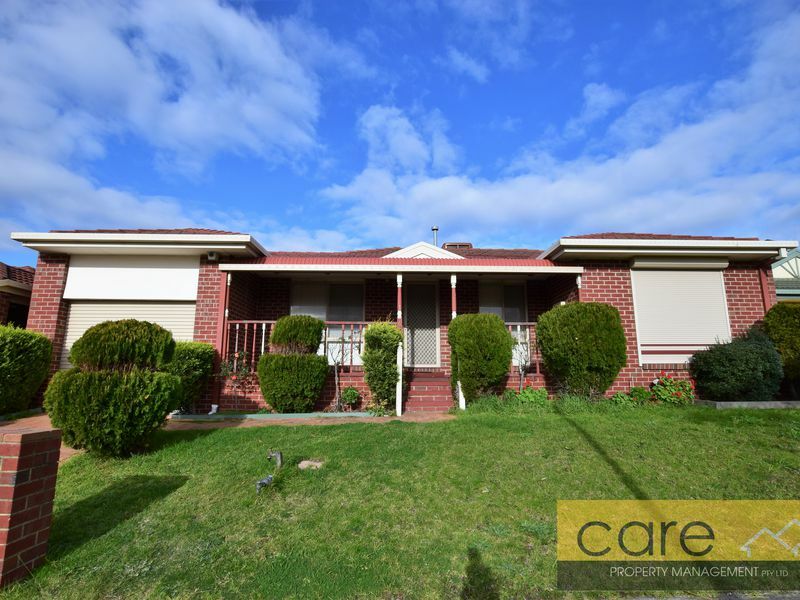 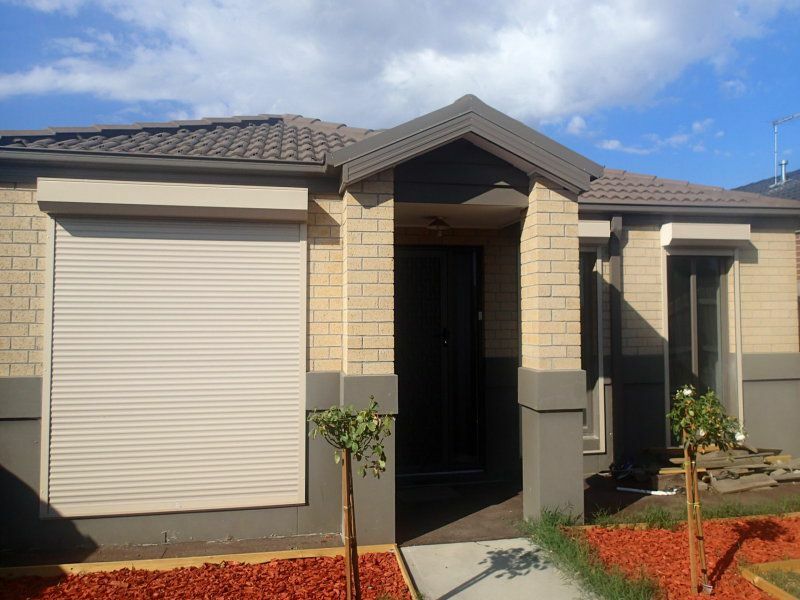 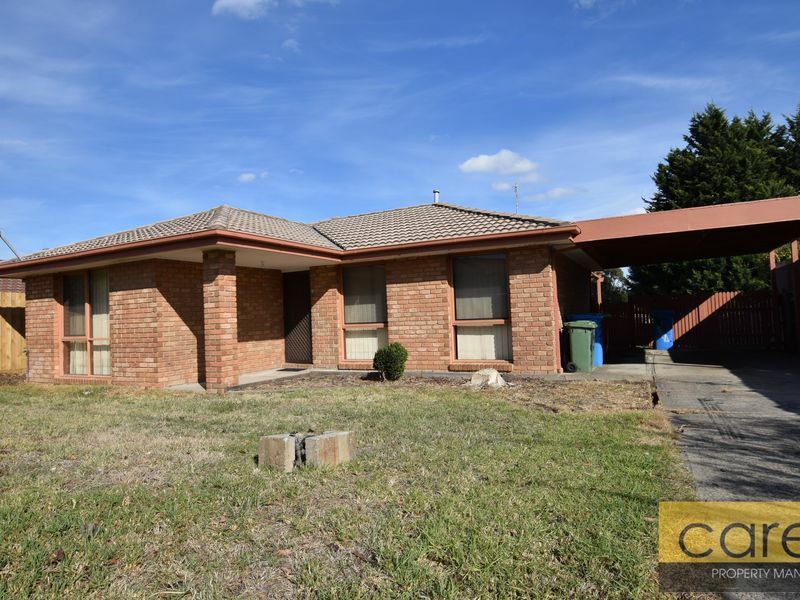 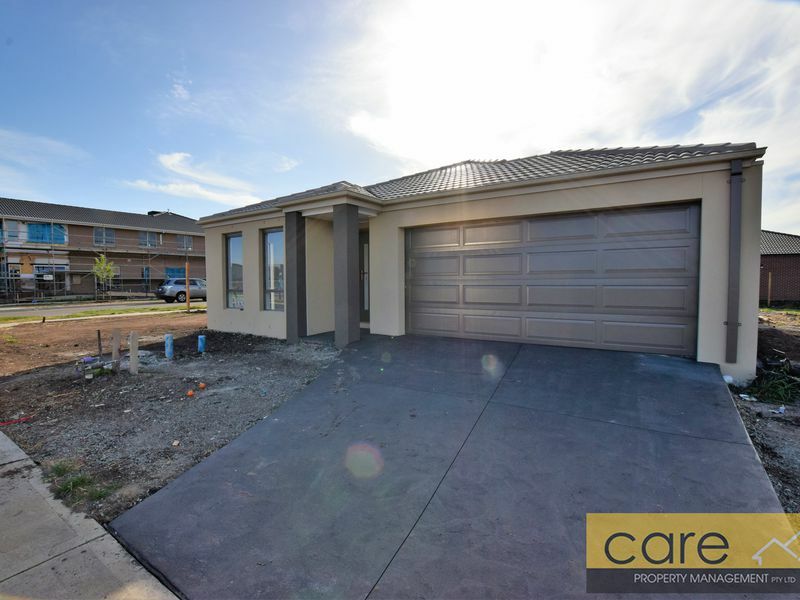 Close to Fountain Gate shopping Centre and train station! 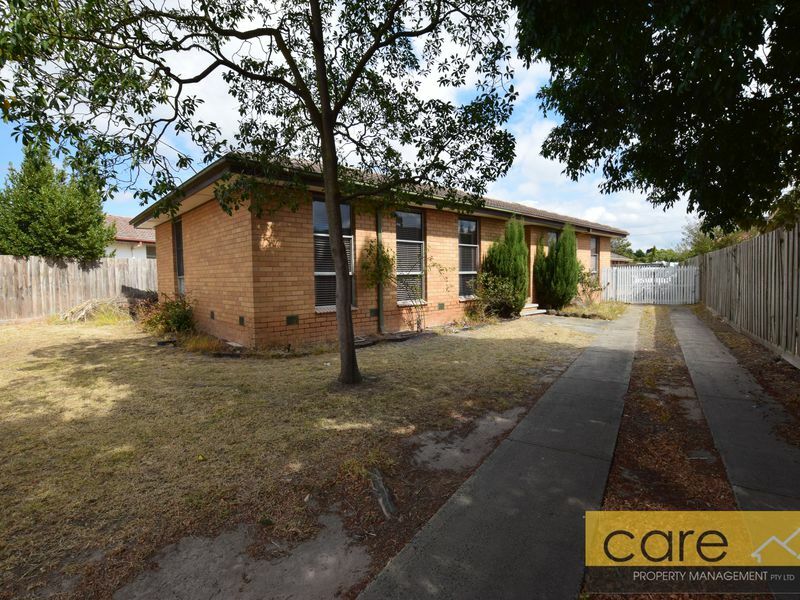 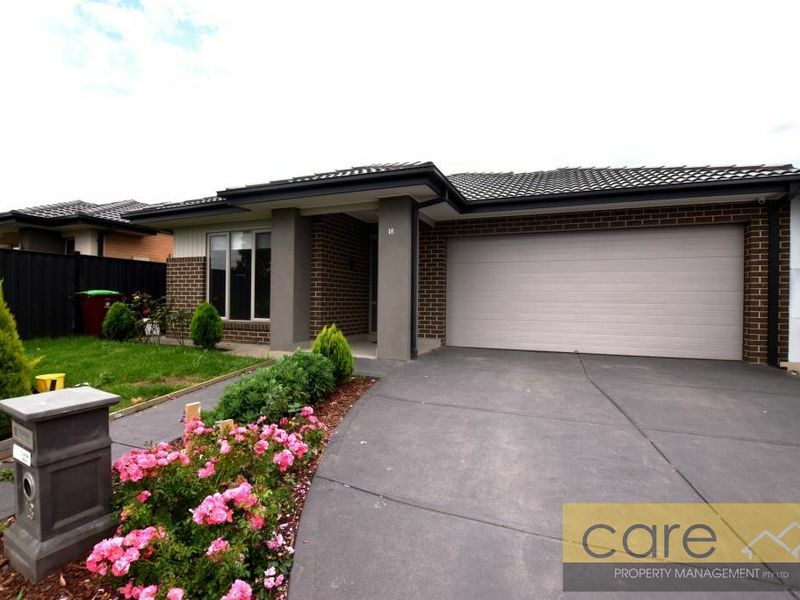 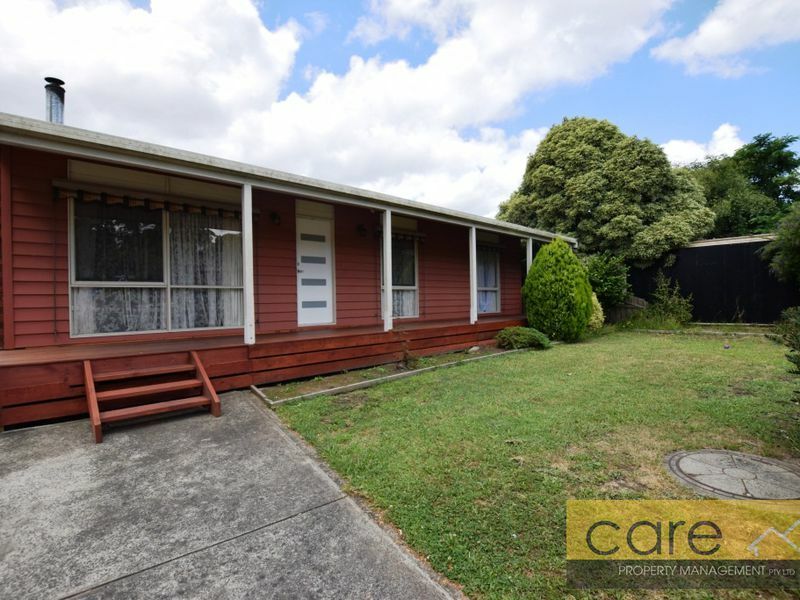 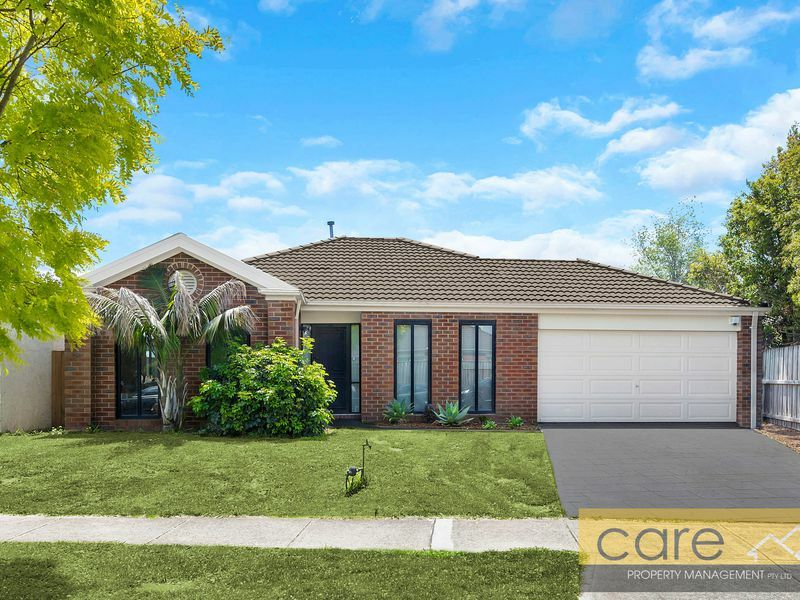 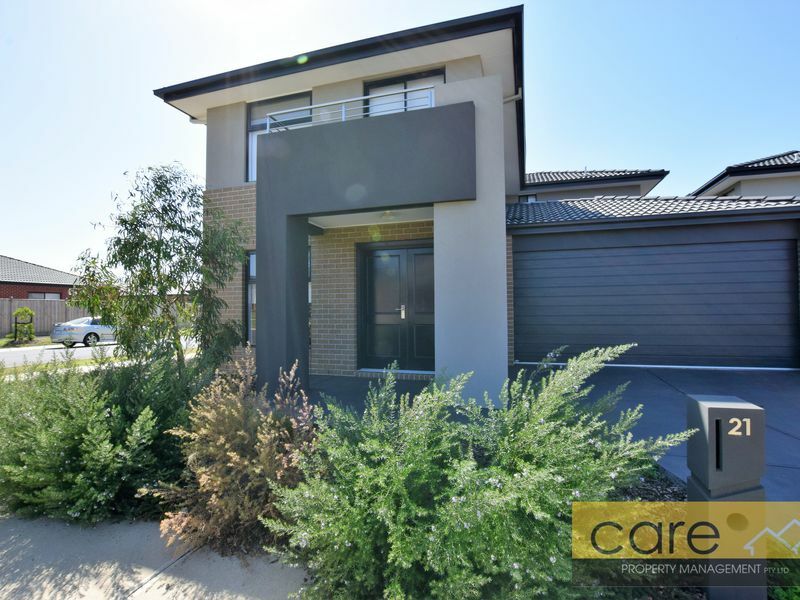 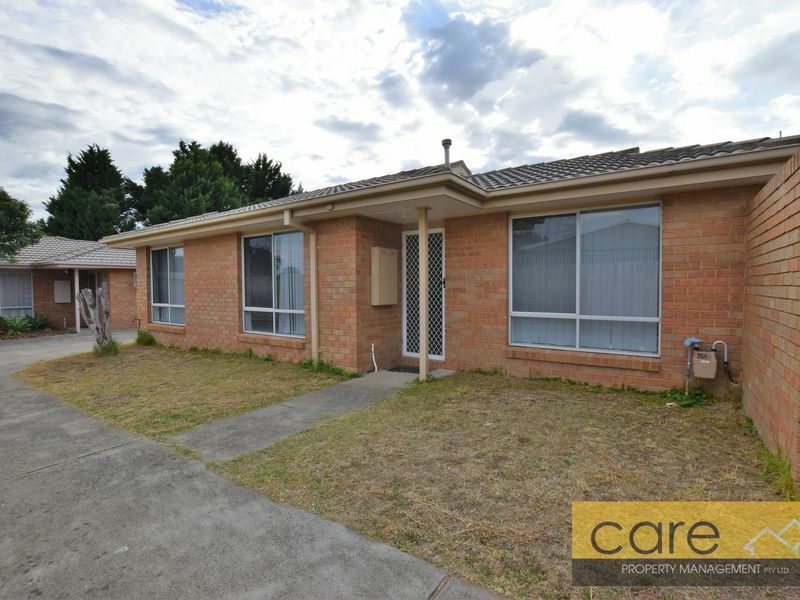 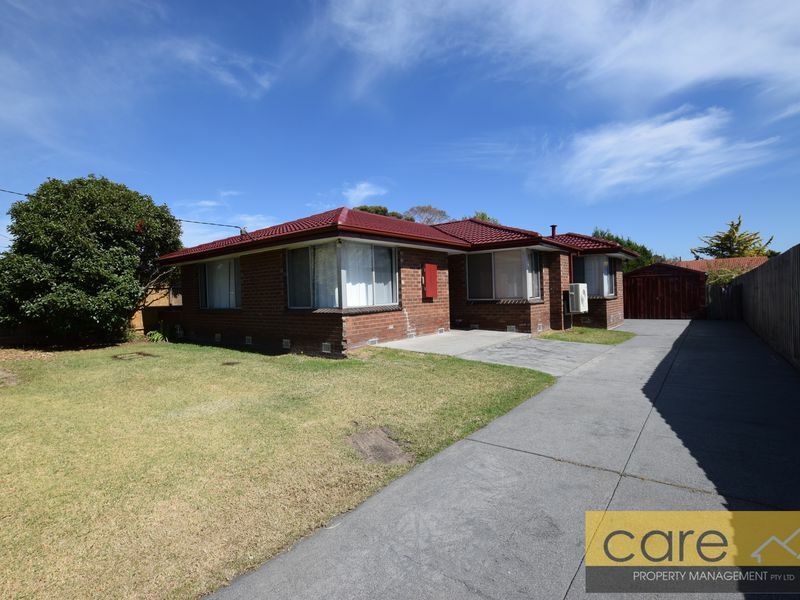 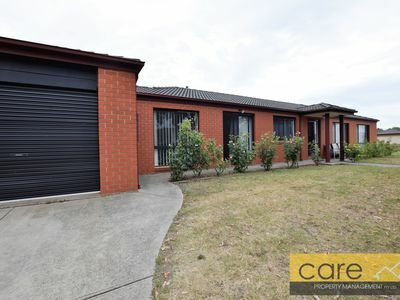 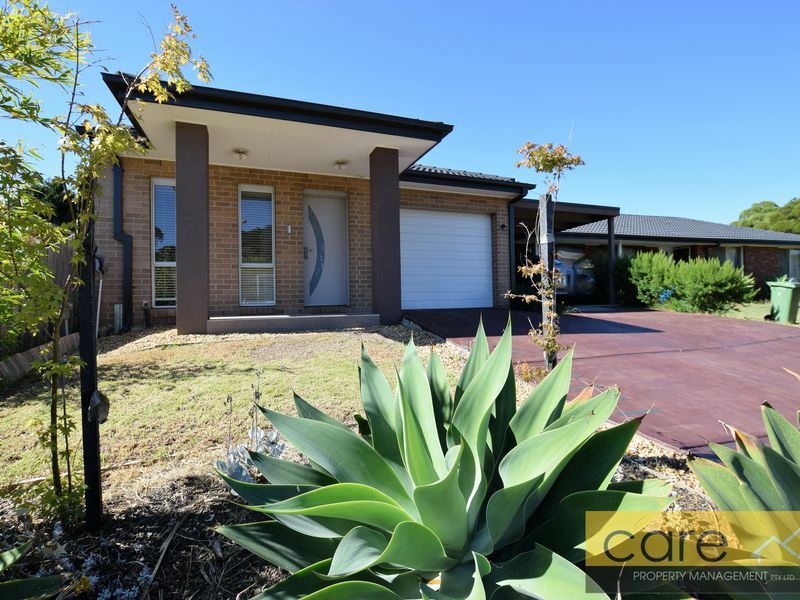 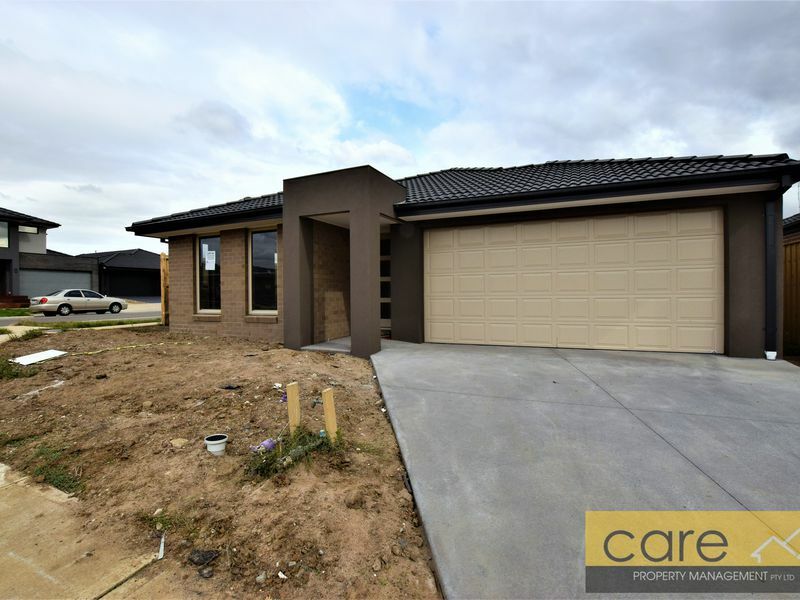 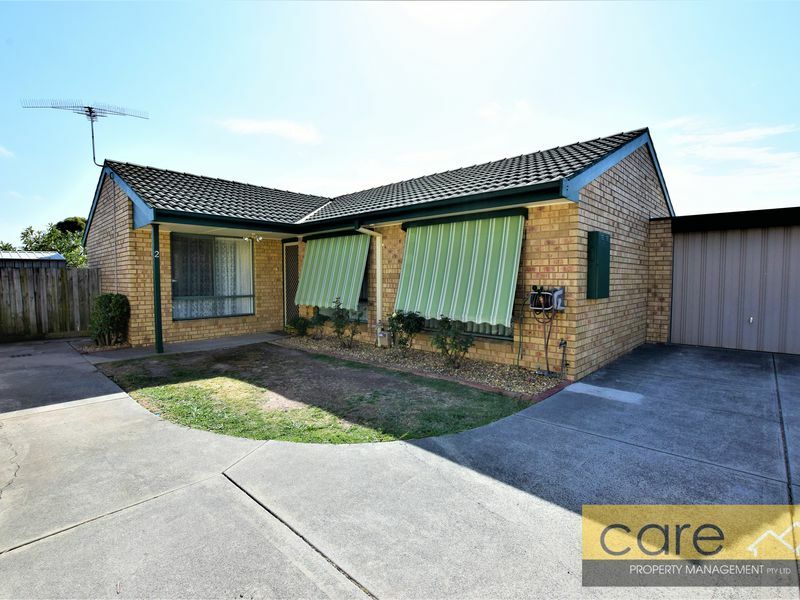 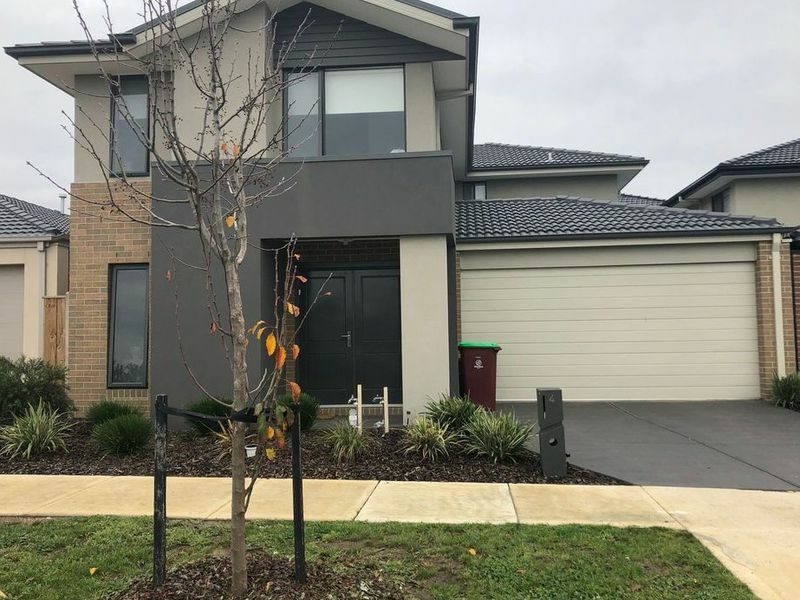 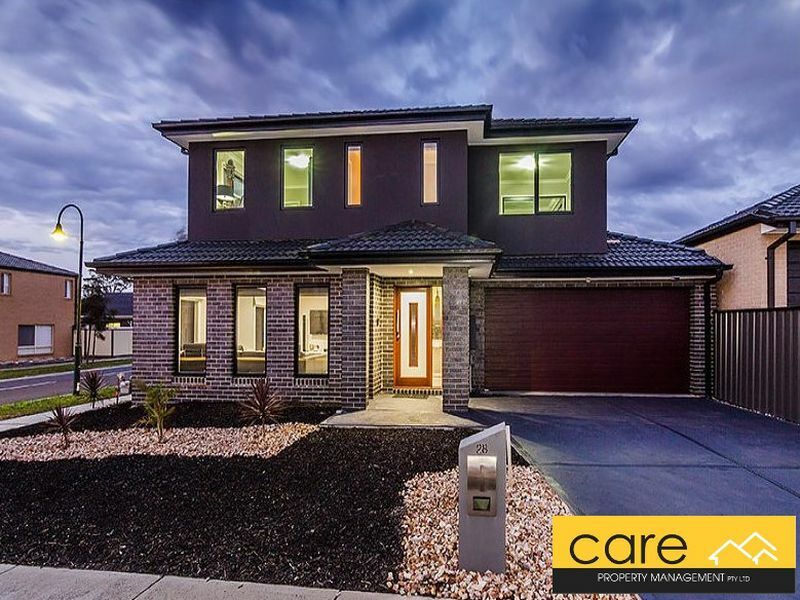 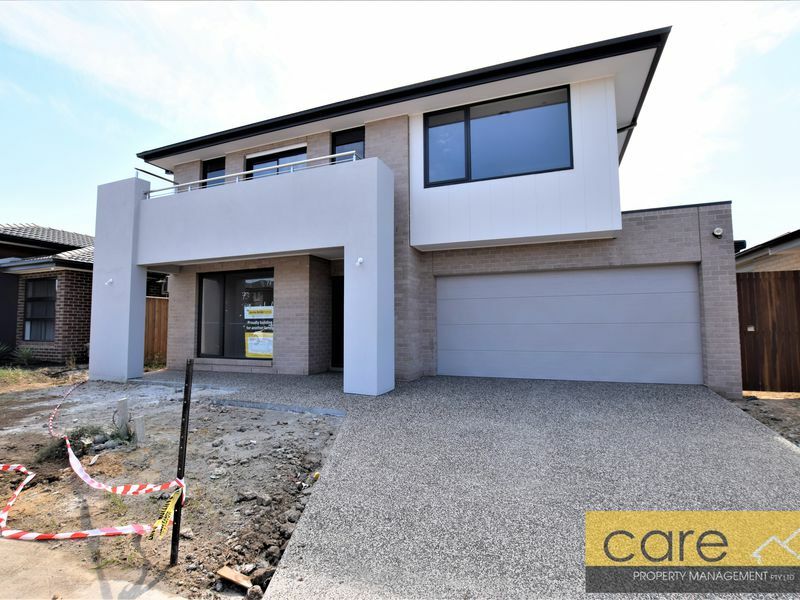 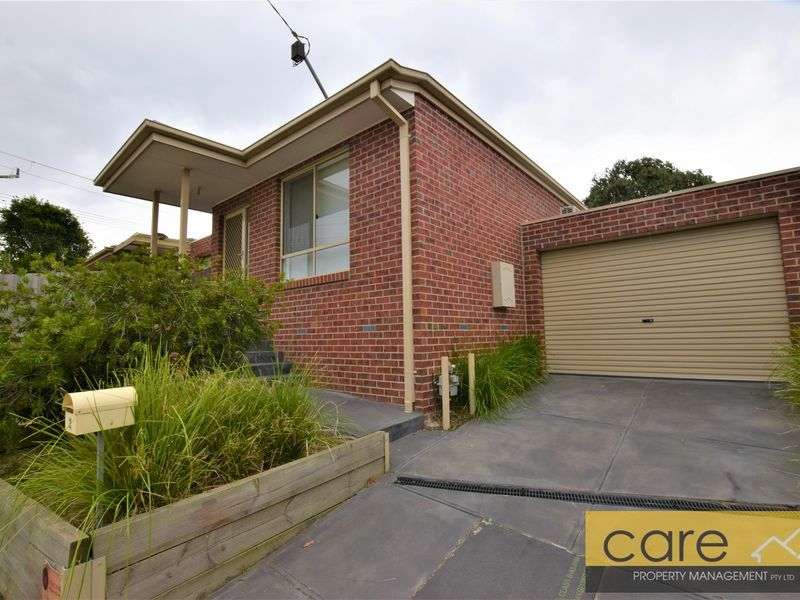 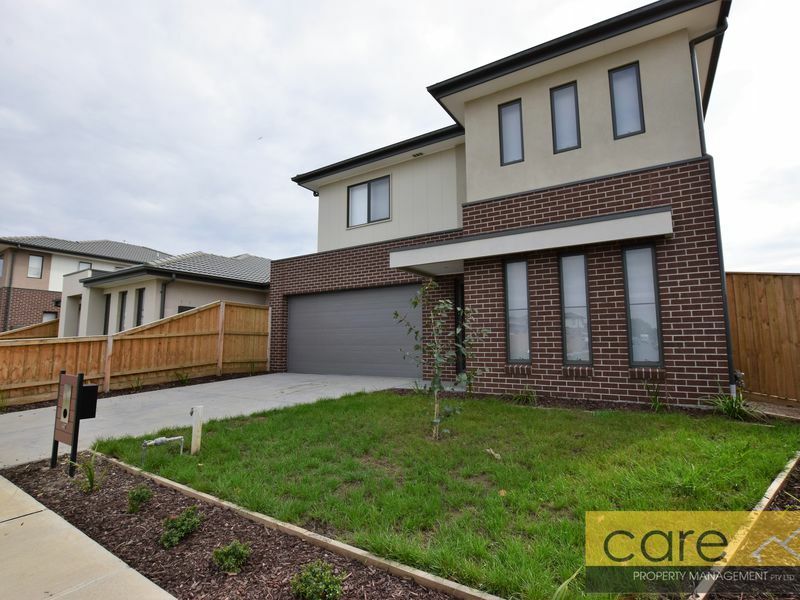 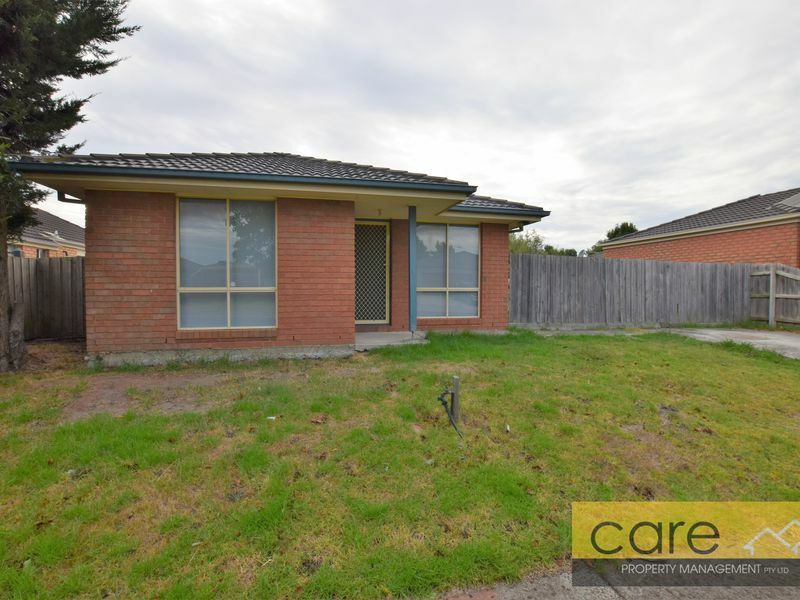 Stunning four bedroom family home situated in a very central area of Narre Warren, close to Fountain Gate shopping Centre and train station. 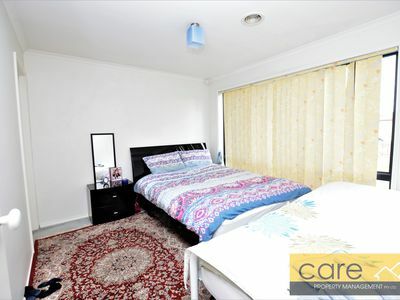 Master bedroom complete with full ensuite and walk in robe. 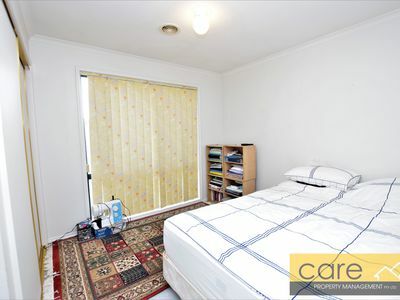 The remaining good sized bedrooms with built in robes. 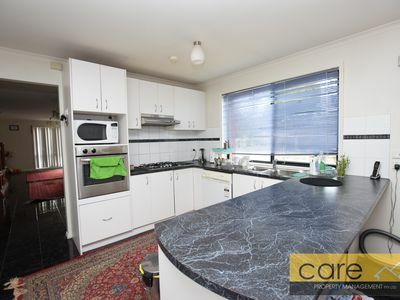 Lovely kitchen with gas cooking, dishwasher and plenty of bench and cupboard space. 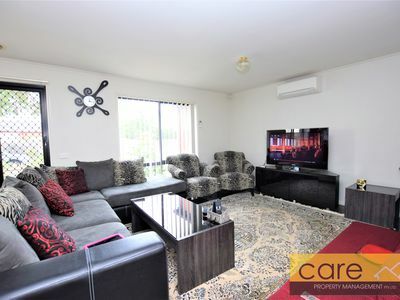 Two large living areas offering plenty of room for the whole family! 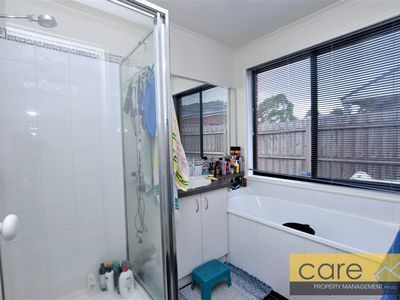 Family bathroom with separate toilet. 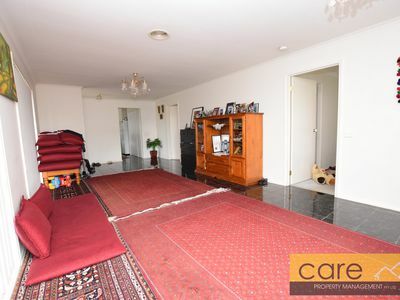 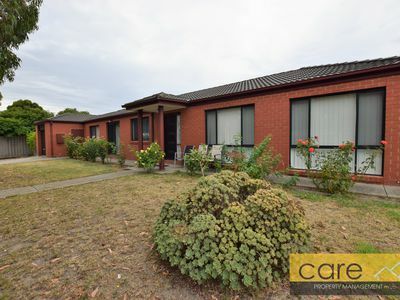 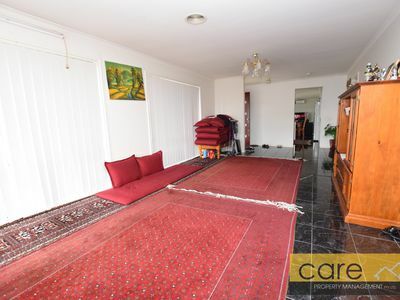 This property features an air-conditioner and ducted heating for year round comfort. 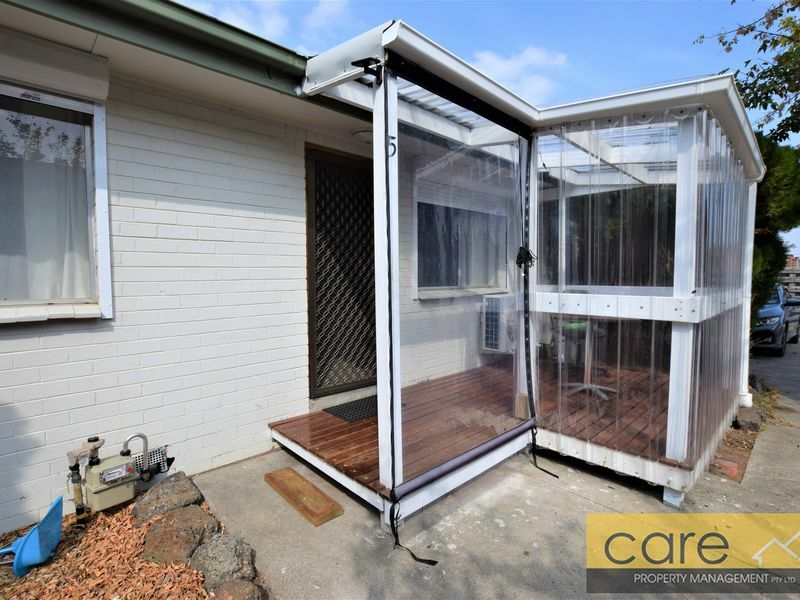 Laundry with external access to the easy to maintain rear yard. 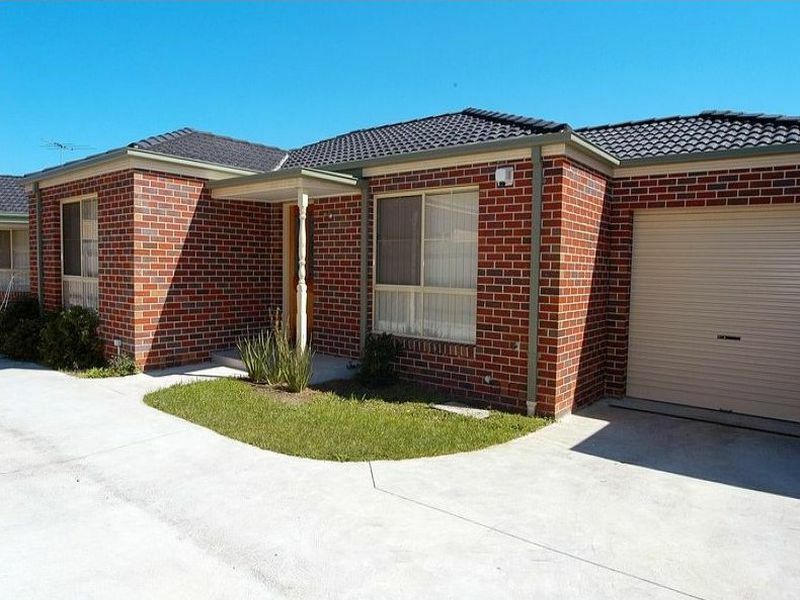 Single lock up garage.